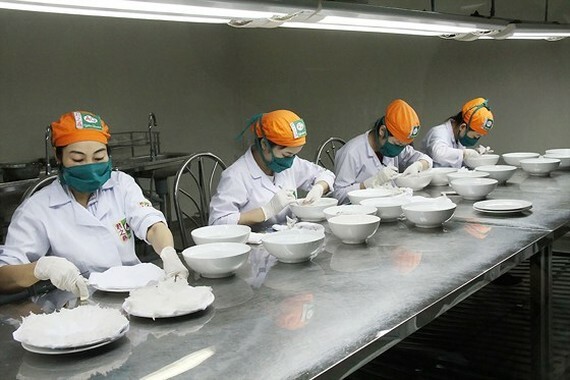 Deputy minister Tran Thanh Nam of the Ministry of Agriculture and Rural Development emphasized the importance of completing legal procedures for edible bird’s nests to be official exported at a meeting on improving the quality of Vietnamese edible bird’s nests to meet market development demand held on March 26. He also asked relevant departments to set up standards on bird nest houses and edible bird’s nests so as to foster the industry to meet market demand. Accordingly, the Vietnam Swiftlet Farmer’s Association (SFA), the Vietnamese Bird’s Nest Farms Association under the Vietnam Farms and Agricultural Enterprises Association (VFAEA) along with the Department of Animal Health and the Department of Livestock Production will complete legal documents required by the General Administration of Customs of the People’s Republic of China in order to propose official export of edible bird’s nests to this country. Particularly, the Department of Livestock Production is in charge of finishing technical standards for swiftlet farms and bird’s nests. The Agro Processing and Market Development Authority will study on standards on processing of bird’s nest in order to improve the value of bird’s nests. 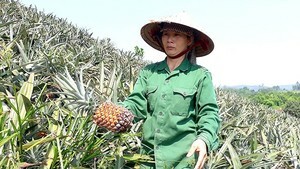 SFA and VFAEA will cooperate to build national brand of Vietnamese bird’s nest.